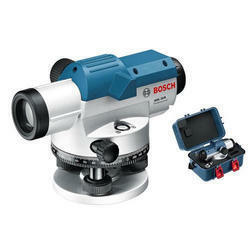 Providing you the best range of bosch gol32 auto level device, bosch gol26 auto level device, sokkia digital level sdl50, sokkia automatic level and geomax digital level zdl 700 with effective & timely delivery. 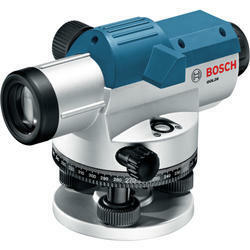 The Bosch GOL 32 automatic optical level features a self-levelling compensator, both horizontal/vertical crosshairs and Stadia lines, 32x magnification lens and large aperture for a clear image. To accomplish the numerous requirements of the clients, we are engaged in providing a high-quality range of Bosch GOL26 Auto Level Devices. 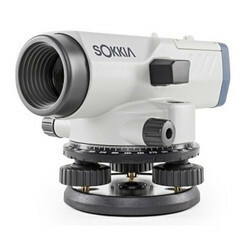 Keeping our synchronization with the development taking place in this industry, we are engrossed in delivering a broad range of Sokkia Automatic Level Devices.